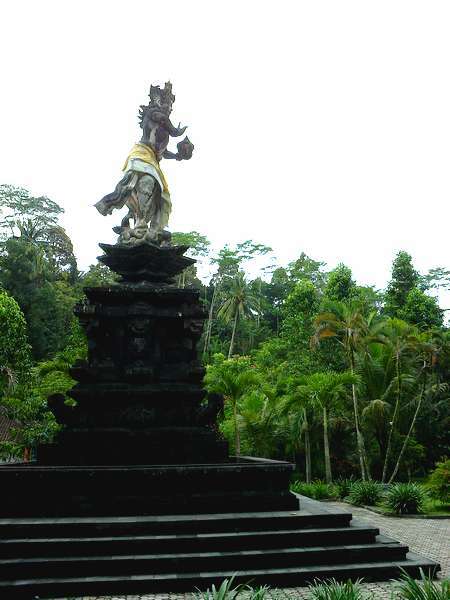 Tirta Empul Temple is located in the Tampaksiring district, Gianyar, Bali. 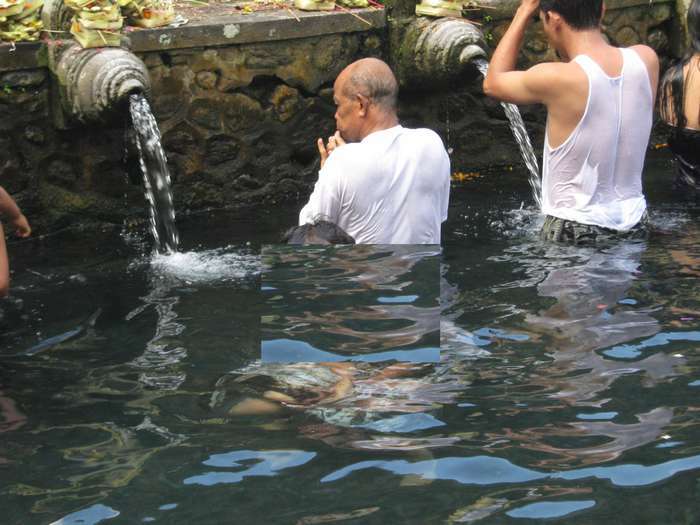 Tirta Empul Temple is a holy spring. Because in this temple there are springs that continuously secrete water from the soil relentless. Color of the water is very clear and tasted fresh. Bottom of the pool from which springs out of the ground looks very clear. Water from the fountain in Tampaksiring will flow into the river. Air condition this region is also very refreshing. 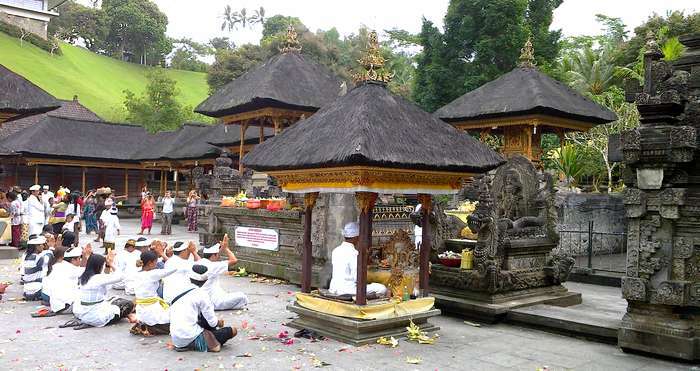 At Pura Tirta Empul Tampaksiring, Gianyar Bali, often performed religious rituals of the Balinese. Most of the ritual procession carried out here is self-cleaning. That is cleansing itself from the negative energy in the body. 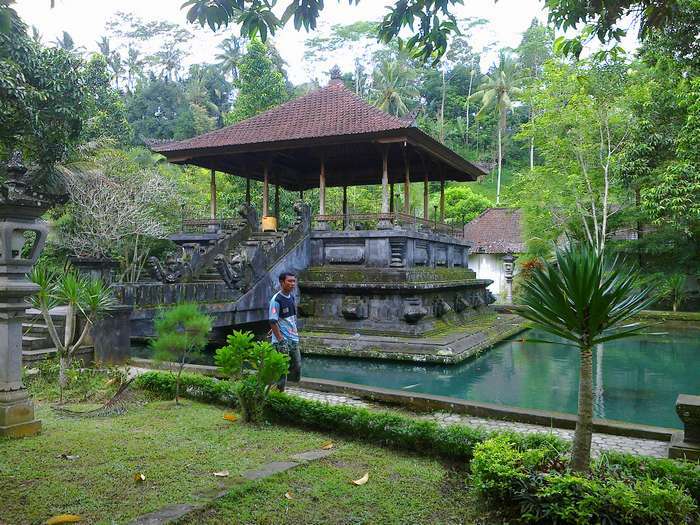 At Tirta Empul Temple are five sacred ponds. The main pool is a place that springs out of the ground. Water from the main pond will flow to the other four pools. There are three ponds that are used as a cleansing ritual of self. Larger pool is a pool for ritual ablutions. And two other pools are for ritual plea to the gods. 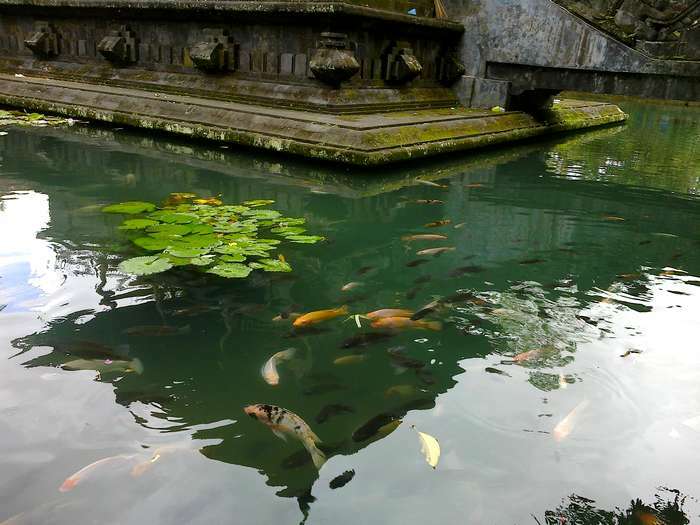 In addition to the pool for ritual, Pura Tirta Empul Tampaksiring in Gianyar Bali, there are several ponds that function to decorate, and it is located outside of the main area of the temple. It contains a large fish pond decades-old. Many of the visitors who took the time to feed the fish in the pond. 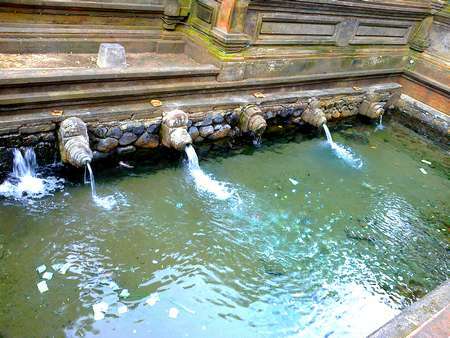 Any particular day, many Balinese who come to this place, because at Pura Tirta Empul is a place with sacred springs. They come with a purpose to pray, or to follow the self-cleaning ritual. 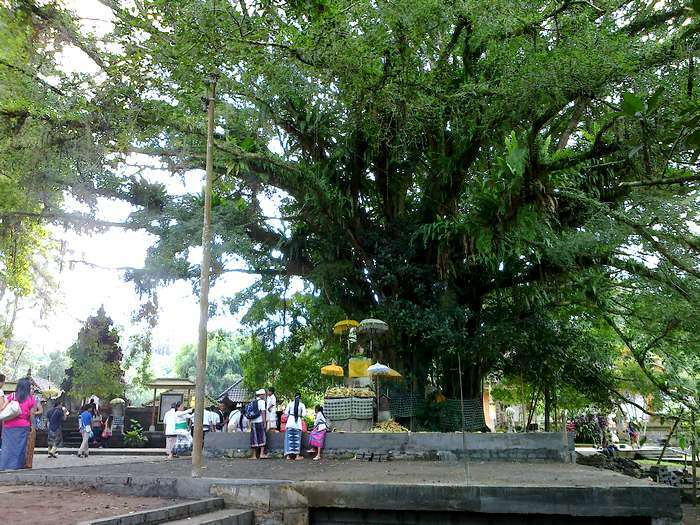 Certain moments, there were thousands of people who come to Bali Pura Tirta Empul. 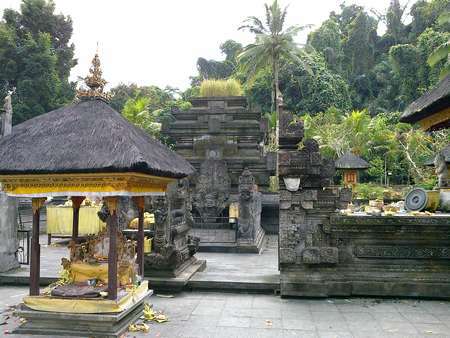 In addition to the Balinese, there are many foreigners who come to Pura Tirta Empul, this place is also a place of the most sought after by tourists visiting Bali. Because a very unique place, and adjacent to the presidential palace premises. Very informative post I am impressed! 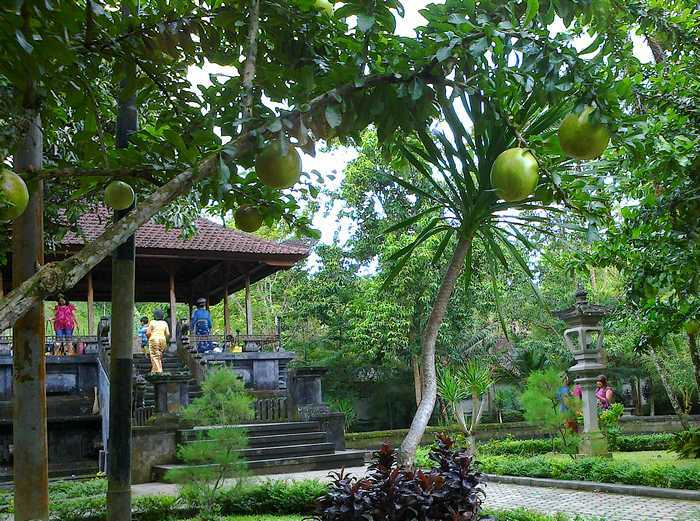 Your shared information is very helpful for those who want to visit Bali. I visited this place few months ago after my corning glass center tourism trip. It is a Hindu temple in the middle of Bali Island, Indonesia, famous for its holy water where Hindu Bali people go for purification. 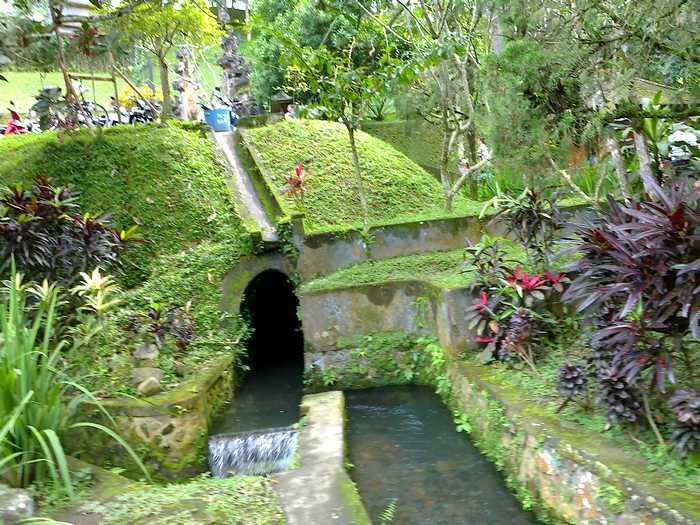 Over 1000 years old, the temple and its two bathing places have been used by the people for good health and prosperity because of the spring water's curative powers.